"No skunk'n on the Pole Cat"
Captain Jon "Gumbo" DeLoach offers more than 20 years of local fishing knowledge and experience fishing the waters surrounding Hilton Head Island, SC. Moving to Hilton Head in 1977, he began fishing the north end of the island five years later, and has been catching the Lowcountry's vast array of saltwater species ever since. Captain Gumbo offers inshore and offshore trips to educate and entertain every vacationer, from the novice angler to the most experienced fisherman. 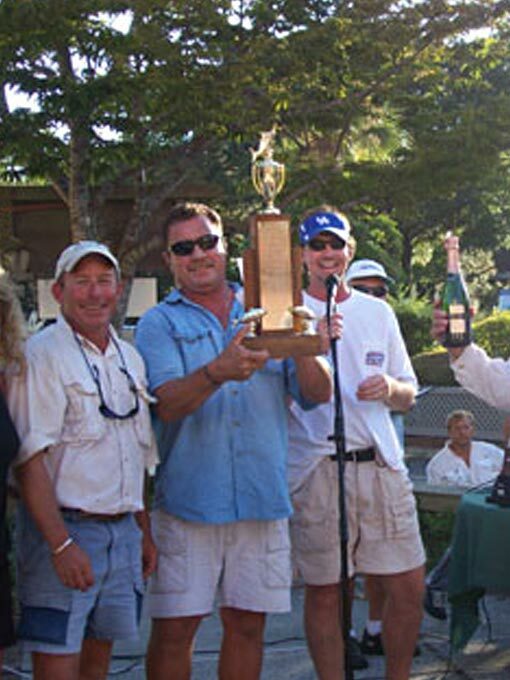 In his 14 years as a charter captain, Captain Gumbo has led several winning tournament teams. 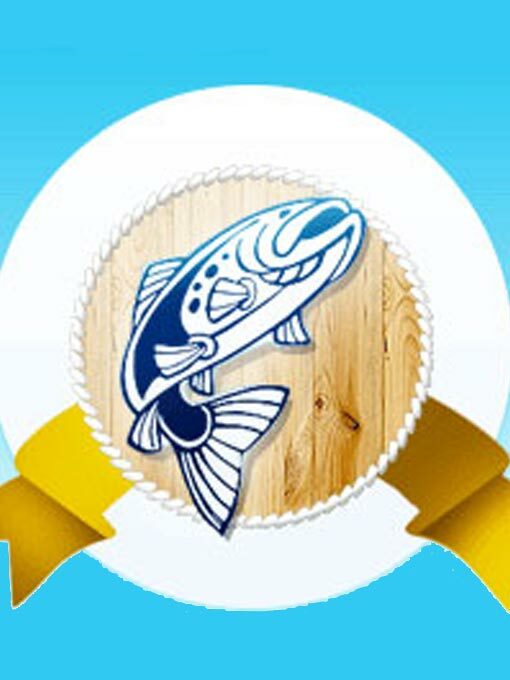 No matter the time of year, it's always a great time to go fishing. We have a charter for every budget. The waters surrounding Hilton Head Island conceal more than 15 different species of sharks. Bull, Tiger, Black Tip, Lemon, and Hammerheads are always hunting along the ledges of Port Royal Sound, just waiting for a angler's baited line and chum to hit the water. 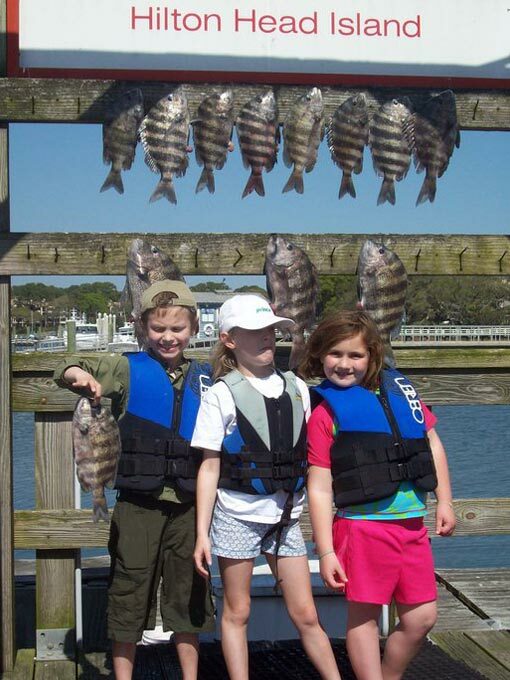 Stay inshore and target dozens of species that including Cobia, Tarpon, Shark, Redfish, and Spanish and King Mackerel; or head offshore for Sheepshead, Black Drum, Sea Bass, Grouper, and Snapper. Experience Hilton Head Island's wildlife up close, from herons and egrets hunting in the salt marshes, to bottlenose dolphins playing in the intercoastal waterway. 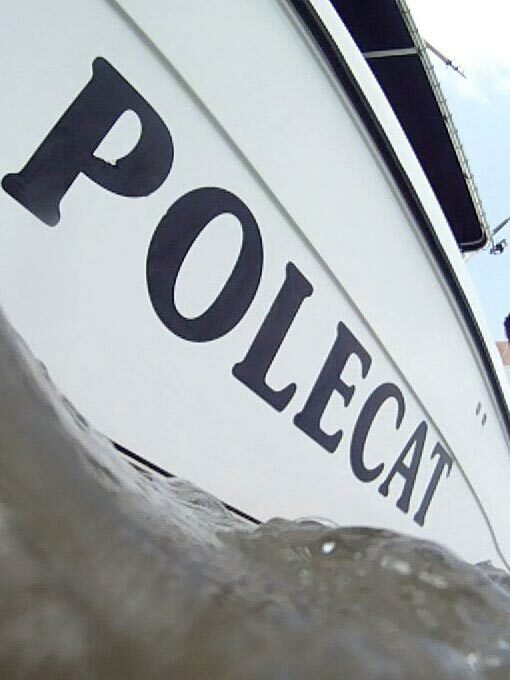 © 2018 Polecat Charters. All rights reserved.